ADD LEGAL TO YOUR TBR ON GOODREADS! 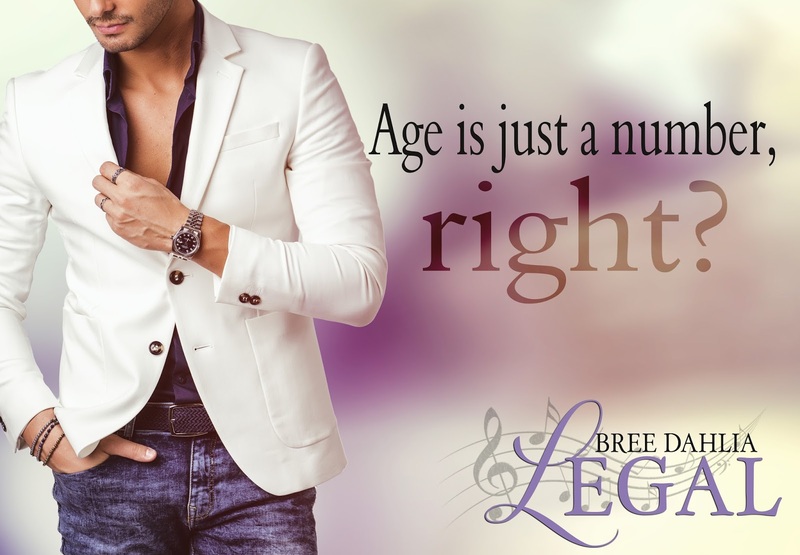 Join Bree Dahlia's Newsletter and get notified of all her new releases! 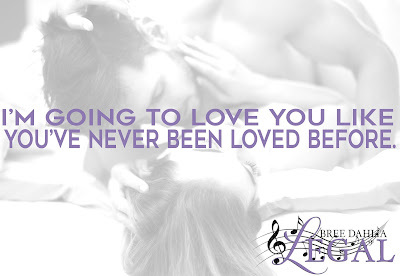 CLICK HERE TO ENTER TO WIN A SIGNED PAPERBACK OF LEGAL!